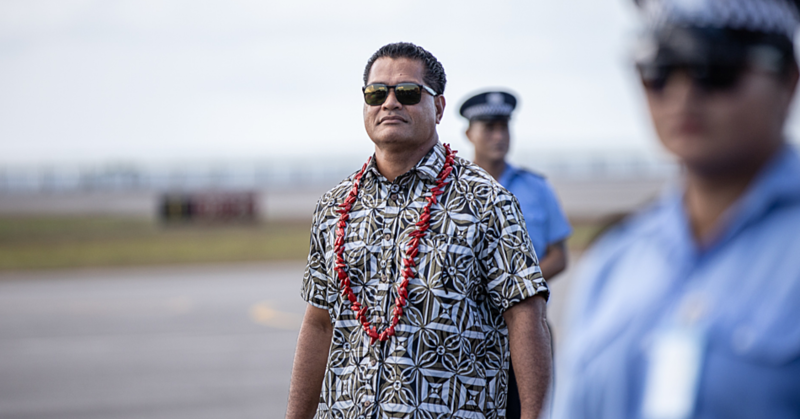 The Deputy Prime Minister and Member of Parliament for the Lotofaga constituency, Honourable Fiame Naomi Mata’afa cut the ribbon for a new development at Saletoga Sands on Saturday. 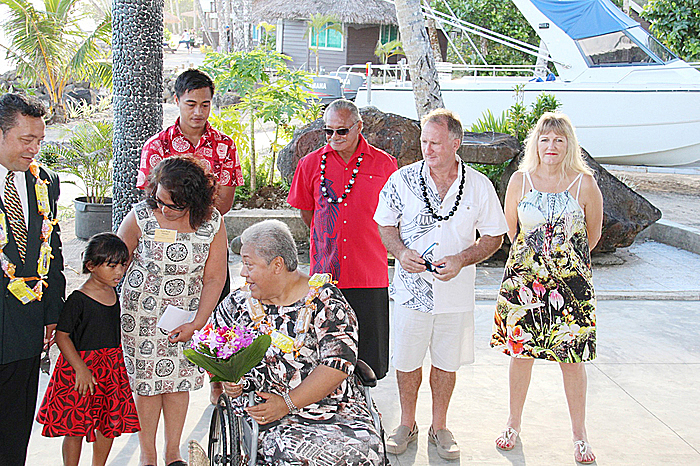 The occasion was the opening of a sister resort, the 3 star Saletoga Sands Beach Bungalows (formerly the Samoa Hideaway). The new facility with accommodation and restaurant will have its own menu separate to that of the existing 4 star Saletoga Sands Resort and Spa. Following the opening prayer from the local Seventh Day Adventist minister, Pastor Aileone Foaga, Fiame stressed the importance of tourism and thanked the owners for their contribution to the local community by way of employment and support for the local farmers and fishermen. Gavin Brightwell said that by opening a 3 star accommodation facility next door to the 4 star resort, means the accommodation and the meals can be priced to suit either market. Following the short ceremony the guests enjoyed a traditional, kiwi BBQ. Saletoga Sands Hotel is expected to be ready for accommodation and its official opening in July this year.